Halesowen College is now one of twelve Lee Stafford Academies in the country. The former Hairdresser of the Year and Barber of the Year is well known for his TV work on shows like Celebrity Scissorhands and This Morning and his range of pink hair products are sold in forty countries worldwide. 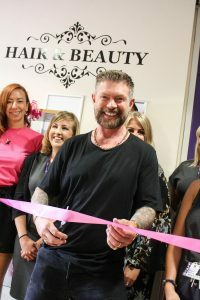 Lee has a personal vision to create the very best training opportunities in the world for would-be hairdressers and staff at Halesowen College are excited to be working alongside Lee and his team of expert salon owners and stylists. 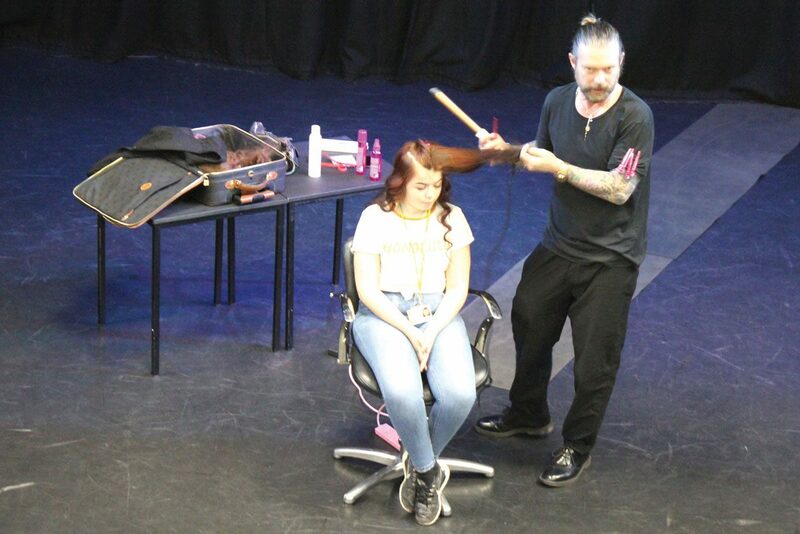 With the launch planned for September 2018, the aim is to ensure that our students are most employable in the region and that Halesowen College is recognised as the ‘place to train’ if you’re serious about a career in Hairdressing. The College is one of only twelve Lee Stafford Academies in the country and expects to draw a wide range of learners from across the region. Halesowen College congratulated students on the most successful year so far with an outstanding A Level pass rate of 99%.